“Baseline Music artiste and super producer – CHIDOO, comes through yet again with a different kind of hot sauce as he serves up his latest offering dubbed “Korede”, accompanied with amazing work of visuals. 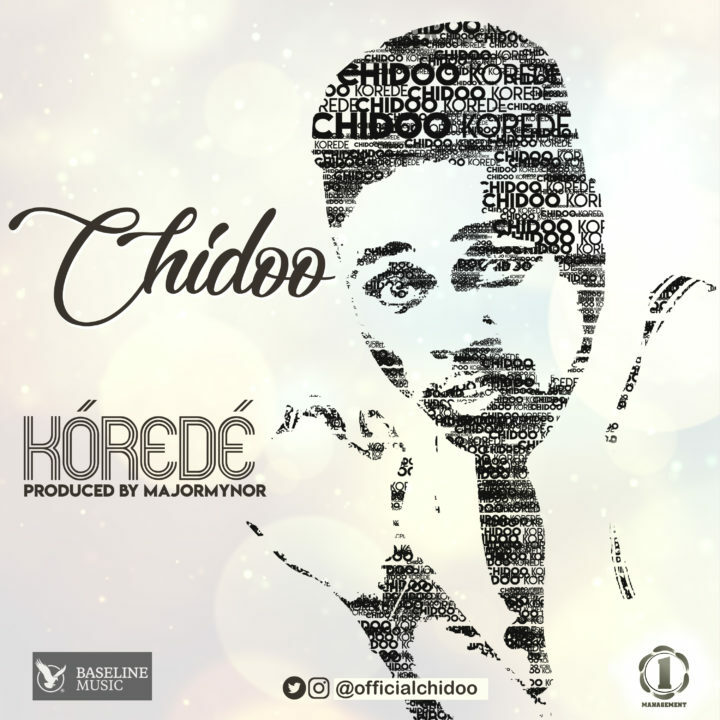 With the audio produced by Majormynor and video shot and directed by MEX on a mountain with a suspended lake in the western part of Nigeria, Chidoo pours out his heart completely about God’s grace, blessings, favour and so much more on this very beautiful masterpiece titled “Korede”. Chidoo ultimately showed himself in a totally different dimension and delivered superbly on this brand new tune, which should become an anthem in no time.“Korede” is a song that can be played anywhere as it brings a soothing relief to every heart that listens, even at this very difficult time in Nigeria.